Some meteorologists have no use whatsoever for wind chill, a scientific measure of diddly and squat. Over the past few decades, Winnipeg has gone from merely enduring its long winters to actually enjoying them. Thousands of people use the skating and walking trails on the Assiniboine River on an average weekend. Cross-country ski routes in and around the city are well-worn. And commuter cyclists are visible on our roads all winter, unconcerned as to whether or not their chosen mode of transportation is considered extreme by the city councillor for North Kildonan. But even as the city embraces winter, it also clings to myths about how bad those winters really are. When Neil Young and Randy Bachman sang about Portage and Main plunging to "50 below," they described a phenomenon that has never occurred in the Manitoba capital. The lowest the mercury has ever plunged in Winnipeg is –47.8 C, on Dec. 24, 1879. That was back in the days when –40 C nights were relatively common during southern Manitoba winters. Over the past 45 years, those nights have become rarities. According to meteorologist Scott Kehler, the temperature has only dropped below –40 C in Winnipeg six times since 1974. The last time Winnipeg had a night that cold was Feb. 5, 2007, when the temperature bottomed out at –41.7 C.
"The frequency of –40 degree days has gone down from about one per year to only about one every eight years, so that's a big change for us," said Kehler, the chief scientist at Winnipeg forecasting firm Weatherlogics. But wait, you may be tempted to say. What about wind chill? Doesn't that count in determining how cold it really gets in Winnipeg every winter? The short answer is no. The longer answer is not on your life. And the complete answer is many meteorologists have no use whatsoever for wind chill, a scientific measure of diddly and squat. 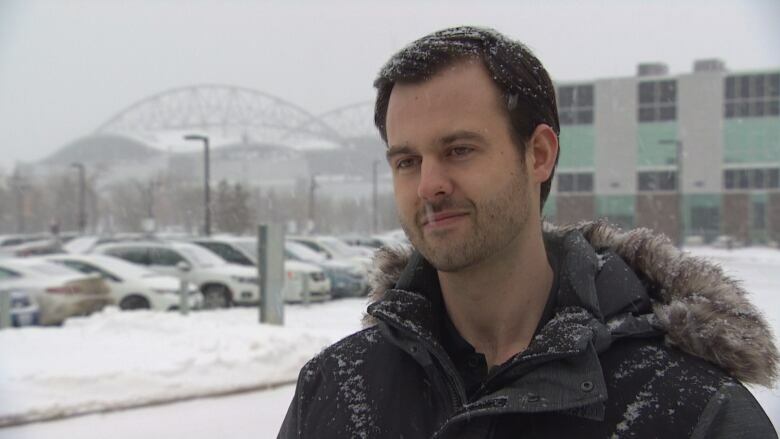 "Wind chill is not actually measurable," said Kehler, standing in the gentle Wednesday snow outside his office on the University of Manitoba's Fort Garry campus. "There is no such thing as a wind chill sensor. It's just a formula that uses other things that we can measure, like the actual temperature and the actual wind speed." Up until 2001, Canadian meteorologists used a scientific measure to express wind chill: the rate at which a patch of exposed human skin loses energy, or cools. The wind chill factor was expressed in watts per square metre and given a simple rating from 900 to 2600. A wind chill factor of 1200 meant you would be fine outside if you wore a hat, gloves and a coat. An 1800 rating meant elementary schools would probably keep their students indoors during recess. And a 2400 rating would prompt a warning exposed human skin could freeze in a matter of minutes. It was a perfect system, except for the fact few Canadians who worked outside the rarified world of weather science understood what the heck it was supposed to mean. To make wind chill more accessible, Canada switched things up in 2001. Wind chill would be expressed in a number meant to represent what the outside air would feel like to a person exposing a little bit of skin. Ever since then, newscasts across the country have employed the "feels like" system, which some meteorologists deride as not just subjective, but inaccurate. "The current wind chill system doesn't necessarily convey a great sense of of what you're actually feeling because it assumes a lot of things, like that you're out in an open field," said Kehler said, explaining it's based on wind and air measurements at Richardson International Airport. "If you're in a sheltered area, the wind chill that you're hearing [about] is not really what you're experiencing." On top of the subjectivity issue, there's also the matter the "feels like" number is derived from a calculation and, as Kehler noted, doesn't describe any physical phenomenon. By appearing to be a temperature, wind chill can also mislead people into believing the temperature is colder than it is. This is not just a concern for weather nerds, as there are practical reasons for discerning the difference between wind chill and temperature. For example, no cost-conscious or environmentally responsible Winnipegger would plug in their vehicle on a –8 C night. But if they believe the temperature is –20 C on a night when a forecast predicts it will "feel like" –20, that three-pronged rubber cord may very well find its way into a socket. 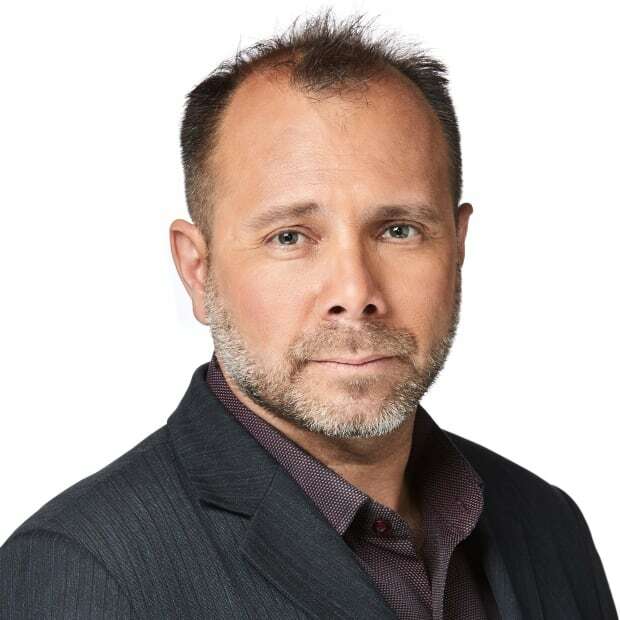 CBC Manitoba meteorologist John Sauder said the conflation of temperature with wind chill is annoying. "If it's 2 C and the wind is blowing at 60 km/h and you put a glass of water outside, the wind chill is something below zero. Is that water going to freeze? No," he said. "The water stays at 2 C it stays in its liquid form. So the wind doesn't have an effect on the temperature of the water. It doesn't have an effect on the temperature of your car." Sauder also admits to being peeved when some Winnipeggers use the "feels like" values to exaggerate how cold it really is in this city. "It might be a personal thing with me because '–50' tells the rest of the country that Winnipeg is this really cold, awful place. And I guess as a proud Winnipegger, I don't like that," he said. "I think it's a personal thing for me but it's also a scientific thing. It's just not true." A better wind chill measure? 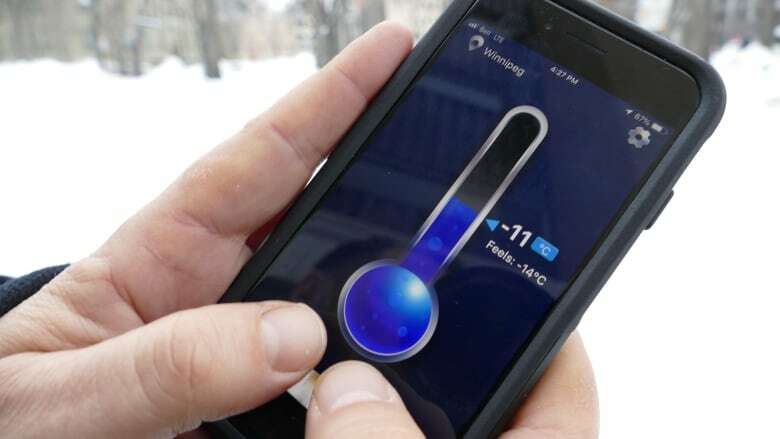 Sauder said Canadians could be better served by a new wind chill system that combines the scientific accuracy of the old system with the accessibility of the new one. His proposal is to express wind chill in the number of minutes it takes for human skin to freeze. "I'd rather have a number where it's related to the average time it takes to get frostbite on your exposed skin, because really, when you're talking about wind chill it's only affecting your exposed skin," he said. "Why not go with a factor of say, 20 would be 20 minutes to freeze your skin?" Kehler said he supports this idea. "That way we wouldn't be conflating an actual measurement like air temperature to a made-up value like wind chill," he said. "I think that's something that we maybe should pursue in the future." That said, meteorologists aren't exactly clamouring to reform a wind chill system that has no technical, practical use. "We care about predicting the actual temperature and the actual wind speed, not the wind chill," Kehler said. "So really, in terms of the debate. there isn't a big one in our field about it.